Of late, everyone is concerned about the environment and green building, which looks at what you use for building and how you get rid of garbage in your home and how all this will impact on the environment. There is a heated debate trending at the moment on how to dispose food waste in the most eco-friendly manner. Compost is seen to be the most ideal method to handle and dispose the leftovers, but not everyone has a piece of land to do this. An under-the-sink waste disposal station is the simplest and ideal option for people who are keen on the environment while disposing off such waste. A majority of the people are of the opinion that it is just as well to throw away their food waste into landfills, as opposed to using waste disposal units. This opinion is more so because the units use water for draining the food waste and there is fear that the water sources may be contaminated in the process. 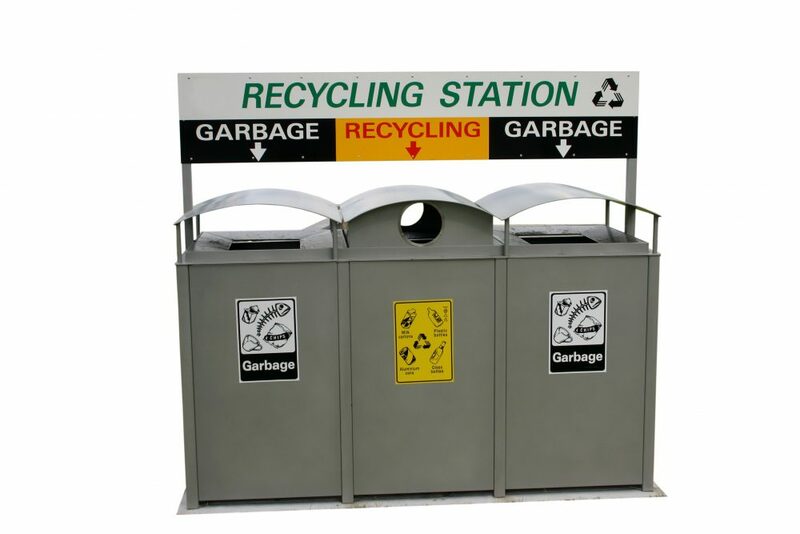 However, the units are much more eco-friendly that throwing away the waste in a landfill and even though it uses water in the process, it does not contaminate water sources as is the assumption of most people. Naturally, decomposing food waste emits methane gas, which is not good for the environment, or your nose! On the other hand, methane gas does not linger in the air as long as carbon dioxide and the disposal units filter out the food particles which are processed into fertilizers. These particles do not interfere or pollute the water or the air. If there is any methane gas produced during this process, it is redirected into other functions like producing energy, which is good for the environment. The choice of the unit you go for, the general community and your home will determine how the environment is affected by your food waste disposal. For instance, choose a disposal unit that has the ability to continually grind and break down the food waste in the event that you have large amount of waste or big hard chunks of food waste on a regular basis. This kind of disposal unit ensures that there is little or no food litter left in your garbage and so very little waste will go into landfills. You can also opt for a unit that has Bio shield, which is great in protecting your home from harmful bacteria of rotting food.